Live Bingo Network (LNB) delivers inteligent e-gaming solutions designed to allow white-label partners to get online with bingo quickly, easily and profitably. LBN's broad product portfolio is engaging for players. Four exciting versions of Bingo – 30 Ball, 75 Ball, 80 Ball, 90 Ball teamed with side game/mini game content that includes thrilling slot games, casino games, instant win games like scratchcards and chat games. 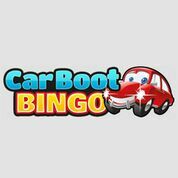 Mobile is a strategic part of Live Bingo Networks' business and they are prepped and ready to tap this market. 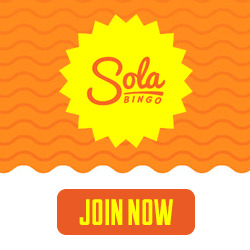 Their integrated bingo offering including the bingo product and the slot games are backed by HTML5 technology, making them responsive and portable device compatible across platforms. Players can now access, register, transact and play our product on their iPhones, Android phones, tablets and phablets (devices between phone and tablet sizes). Their popular bingo rooms are shared across all our front ends, hence making pots and jackpots large and lucrative enough to attract more players. These rooms offer chat options for players across our partner sites, building player engagement and forging relationships with them. Pooling in resources from all the partners in the network, means large, guaranteed prize pots, huge jackpots and access to a thrilling, animated player community.